Ophir announces that it has entered into a farm-out agreement with Kosmos Energy (Kosmos) covering the EG-24 exploration licence in Equatorial Guinea. Under the terms of the agreement, Kosmos will acquire a 40% non-operated interest in Block EG-24. In consideration, Kosmos will fully carry Ophir for the cost of a block-wide 3D seismic survey, during the 1st exploration period of the licence. Furthermore, Kosmos will partially carry Ophir for the cost of a well if the partners subsequently elect to drill a well in the 2nd period of the licence. Kosmos will also pay its pro-rata share of past costs. 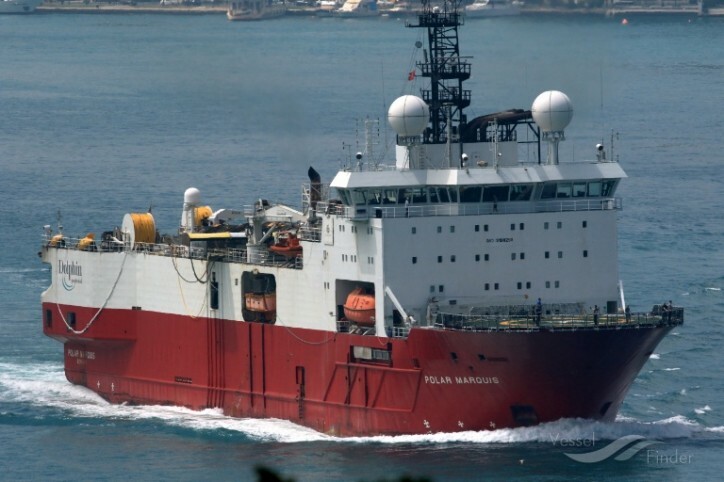 Commencement of the seismic operations conducted by Shearwater is scheduled to begin 14th May 2018 using the Polar Marquis vessel. Completion of this transaction is conditional on approval by the Government of Equatorial Guinea. GEPetrol has a 20% carried interest in the EG-24 licence. Nick Cooper, CEO, commented: "Kosmos is a logical partner for us in EG-24 as its team have considerable prior experience of the Rio Muni Basin. Kosmos now operates the adjacent exploration blocks (W, S & EG-21) as well as retains a 50% interest in Kosmos-Trident Equatorial Guinea Inc., which operates the neighbouring Ceiba and Okume oil fields, which are up-dip from Block EG-24 and can offer infrastructure tie-backs if required. The farm-out reduces Ophir’s risk capital commitment and increases our monetisation options in line with our disciplined exploration strategy."